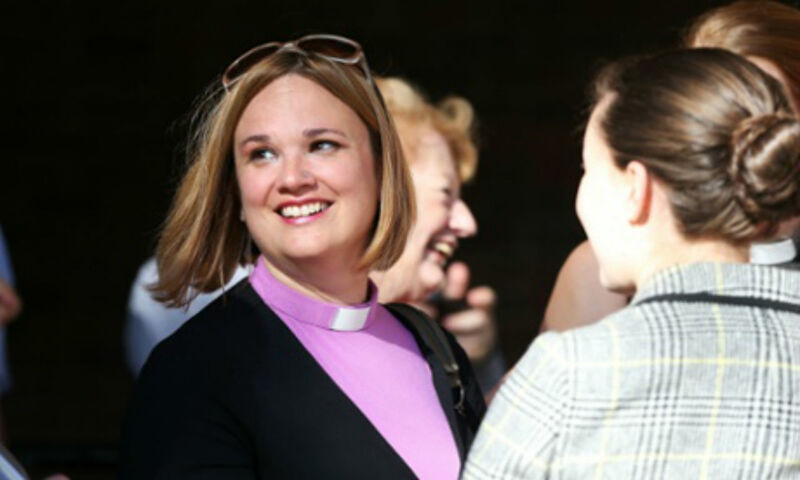 Breaking with nearly 2000 years of tradition, and ending 20 years of bitter compromise since women were allowed to become priests in 1994, the Church of England’s 44 dioceses has voted at its’ general synod meeting in York, to allow the change for women to now become bishops, this according to UK media. This latest move will allow women to become bishops and also archbishops and create a “declaration” by the Church of England setting out guidance for parishes which reject female ministry on traditionalist, ideological grounds. The legislation was previously voted against in 2011 by both London and Chichester diocesan, one which was described by the Women and the Church campaign group as devastating blow for the Church of England and for the people. Applause in the public gallery greeted the overwhelming vote in favor of the measure. Only 45 lay members of the synod voted against it and 152 in favor. The majorities among bishops and clergy were even greater. Anglican churches in Australia, New Zealand and the United States already have women serving as bishops.